Find a vacation home to rent in West Flanders from our list of vacation rental properties. Campaya has over 398 vacation homes available in West Flanders, which give you the possibility to locate a unique accommodation in West Flanders which completes your check-list in search for the perfect self catering vacation apartments in West Flanders or vacation villas in West Flanders. This cosy and modern studio located in Blankenberge is functionally equipped and furnished with high quality furniture. This fully-equipped apartment is fantastically located in the seaside resort of Oostend, which is otherwise known as Belgium's 'Queen of the Beaches'. This very spacious apartment in Ostend is ideal for a holiday on the Belgian coast. You can enjoy a beautiful panoramic view of the sea and the beach from the cosy living room. This well-kept, modern studio located on the 17th floor of an apartment complex is equipped with a lift. This well-maintained and well-furnished apartment in Ostend is located just 200 metres away from the sea. The cosy living room also houses the open kitchen. 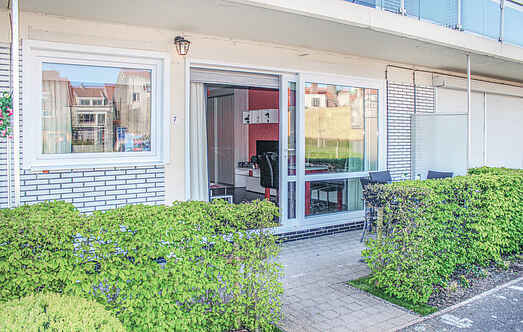 This well-furnished duplex apartment is located near the centre of Ostend, just 800 metres away from the beach. This design apartment is located in Oostduinkerke, near Koksijde. The apartment is on the ground floor and is located within walking distance from the beach, the sea and the boulevard. The apartment stands directly on Zeedijk, just 500 metres from the centre of Ostend. The spacious apartment situated on the 4th floor has a balcony and can be reached by lift. This comfortably furnished home is located on the 7th floor of an apartment complex equipped with a lift, which is in the beach resort called Ostend. This modern apartment located in the promenade of Ostend is fully-equipped and furnished up to a high standard with stylish and comfortable furniture. This modern apartment is located in the port city of Ostend and benefits from a great location only 20 metres from the beach. 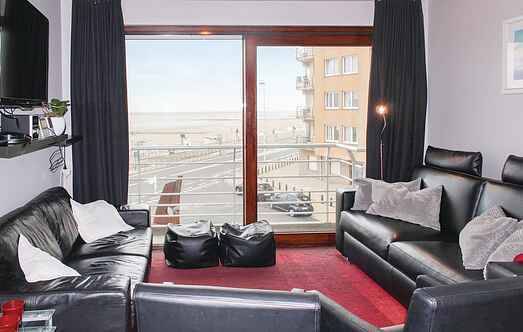 This practically furnished apartment located on the ground floor of a residential complex situated in the beach resort of Ostend, one of the most famous seaside resorts in Belgium. This lovely ground floor apartment benefits from a great location in a residential complex directly on the beach, in the well-known seaside resort of Ostend. This beautifully furnished apartment is located on the fifth floor of a residential building with a lift.